Light week on the new books, but I bought a few. I've been reading a bit, but I've been distracted with work issues, so I'm finding it hard to focus. Does anyone else find work taking over their whole life? However, I just started the new Laura Lippman book, "Hush, Hush", and it's really holding my interest. It's about a woman who has killed her child while in a post partum depression psychosis, and has now returned to Baltimore. It's another Tess Monaghan book, and I've always loved this series. resources that can promote health and healing: our body, mind and breath – we just need to know how to put them to work. 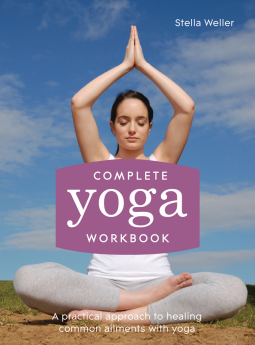 Based on ancient yoga teachings and principles, Complete Yoga Workbook provides the framework for modern-day yoga practice. This essential book has something for everyone, no matter your age or gender. It tackles many common physical and psychological ailments such as arthritis, digestive problems, depression, anxiety, fatigue, menstrual problems, stress and allergies and much more. There’s essential advice and information on each problem, along with a sequence of easy yoga postures that can aid the discomfort. Each posture is clearly explained and illustrated with easy to follow step-by-step photography. With simple daily yoga routines, advice on breathing and meditation, warming up and cooling down, what to wear, and how to practice yoga safely, Complete Yoga Workbook is the ultimate guide to improving your physical and mental wellbeing. I used to practice yoga quite regularly, but I fell off the wagon and have had a hard time getting back up. I'm hoping to be inspired! 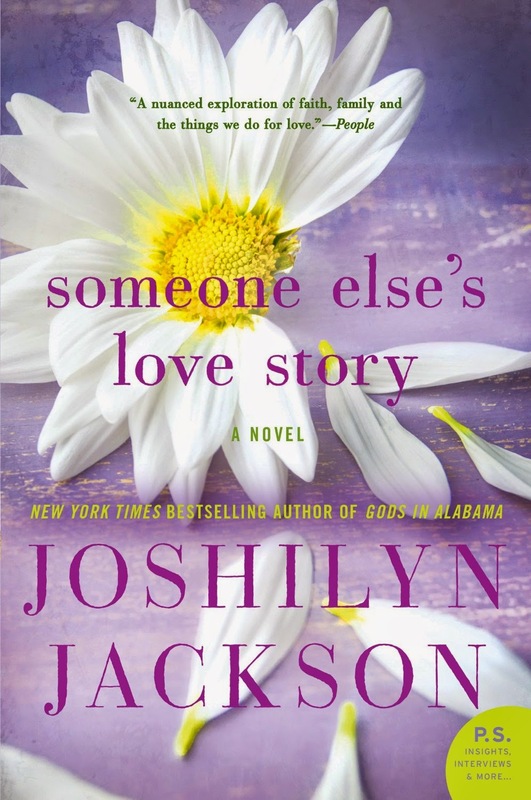 Story is beloved and highly acclaimed New York Times bestselling author Joshilyn Jackson's funny, charming, and poignant novel about science and miracles, secrets and truths, faith and forgiveness; about falling in love, and learning that things aren't always what they seem—or what we hope they will be. I've always liked Joshilyn Jackson, "Backseat Saints" was one of my favorites! 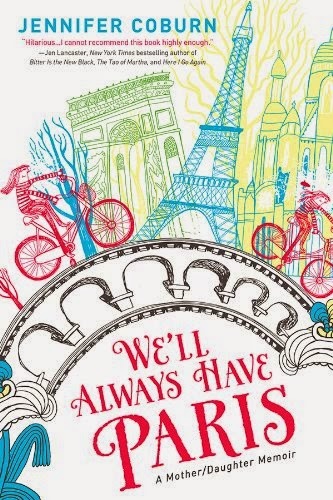 We'll Always Have Paris: A Mother/Daughter Memoir by Jennifer Coburn.....Jennifer Coburn has always been terrified of dying young. So she decides to save up and drop everything to travel with her daughter, Katie, on a whirlwind European adventure before it's too late. Even though her husband can't join them, even though she's nervous about the journey, and even though she's perfectly healthy, Jennifer is determined to jam her daughter's mental photo album with memories—just in case. I'm hoping to be inspired by this. I need to focus on the things that matter, and spending time with my daughters. 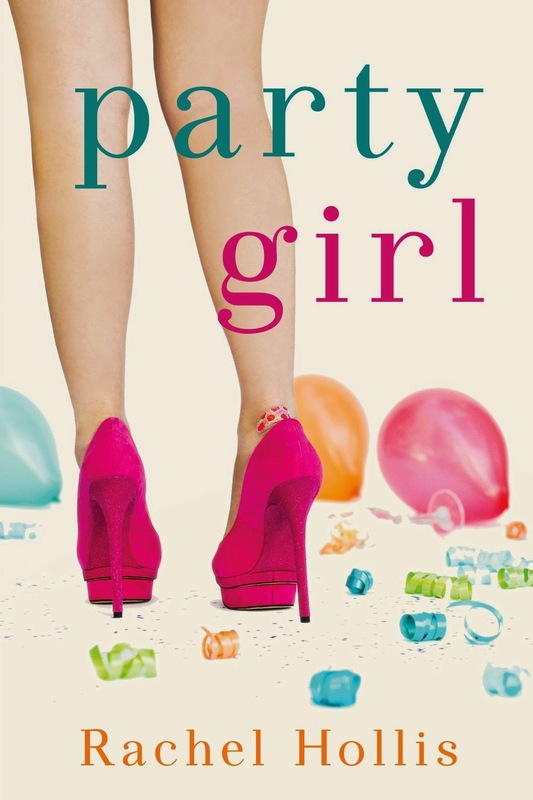 Party Girl by Rachel Hollis....Landon Brinkley’s dreams are all coming true. She’s landed an internship with the fabulous Selah Smith, event planner for the Hollywood elite, taking her from small-town Texas to the bright lights of LA. Landon soon finds herself in a world in which spending a million dollars on an event—even a child’s birthday party—is de rigueur and the whims of celebrity clients are life-and-death matters. At first, the thrill of working on A-list parties and celebrity weddings is enough to get Landon through the seventy-five-hour workweeks and endless abuse at the hands of her mercurial boss. But when the reality of the business reveals itself, she’s forced to make a choice: do whatever it takes to get ahead, or stay true to herself. This looks like a lightweight, fun read. Shadow Scale by Rachel Hartman....The kingdom of Goredd: a world where humans and dragons share life with an uneasy balance, and those few who are both human and dragon must hide the truth. Seraphina is one of these, part girl, part dragon, who is reluctantly drawn into the politics of her world. When war breaks out between the dragons and humans, she must travel the lands to find those like herself—for she has an inexplicable connection to all of them, and together they will be able to fight the dragons in powerful, magical ways.